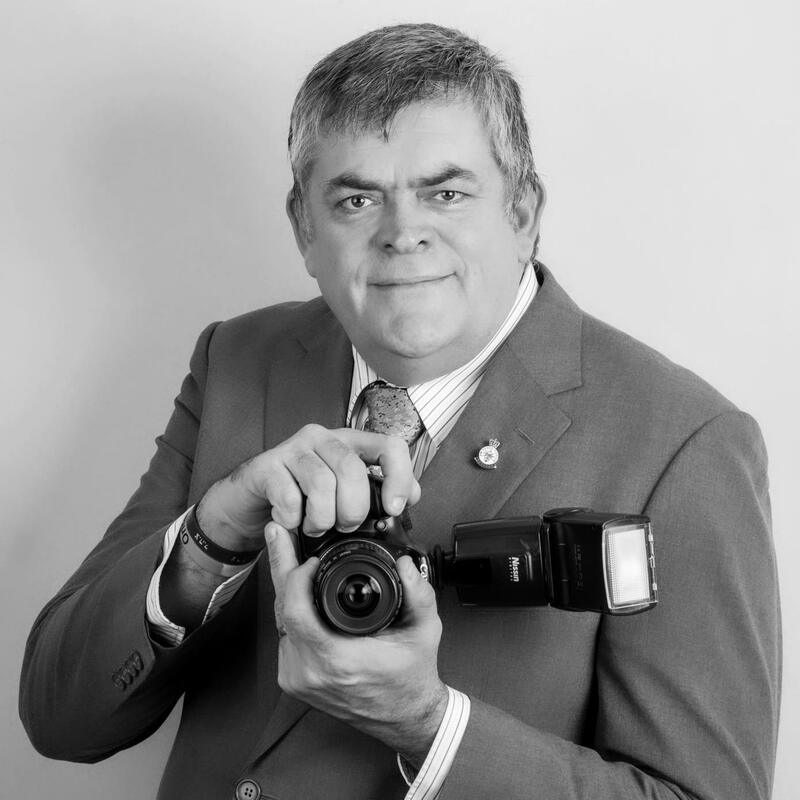 Mark Boulton Photography is a friendly professional Leicester based photography business operating out of a studio adjacent to the owner’s residence. The business is operated by the owner on a fulltime basis. The business supplies a wide range of photography practices including family portraits, individual portraiture, model portfolios, location work and weddings. The business provides a wide range of packages with the majority being shot in the studio or on location. The business also offers a while-you-wait turn around on prints up to A2 in size for studio shoots, 24 hours if framing is required. Mark completed a Foundation Degree in Photography and Video in 2016 and completed a BA (Hons) degree in Professional Studies (Creative Industries) in 2017. He is also an award-winning photographer winning the Harman Photographer of the year 2015 and exhibiting work in the New Walk Museum Leicester and a joint exhibition at the Guild Hall Leicester in 2016, Shooting London Fashion week 2016 at the Saachi Gallery in London, assisting Julia Fullerton-Batten on her project "Mud Larks", as well as being published in several magazines. Mark is experienced at wedding photography, portraiture and commercial photography. Mark is proficient Using Abobe Photoshop and Light Room for post-production. The Studio is fully equipped with Bowens lighting and many different light modifiers and backdrops ideal for portraiture.